The new issue of Motorcycle Racer, the world’s number one road race magazine is issue 179 and you can buy your copy on-line here. 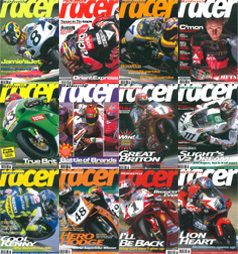 Racer 179 covers all aspects of racing across the globe - with Mick Grant as Guest Editor. 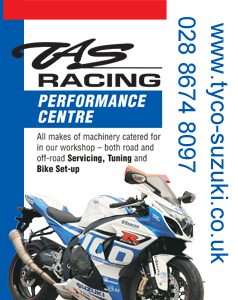 We were honoured this month when Wayne Rainey called in to talk to us about the plans for changin the face of racing in the USA - and then Jeremy McWilliams talks Brough Superior, Moto2 and World SBK. BSB race winner Peter Hickman tests the race-spec Bimota BB3 at Cadwell Park and the Milwaukee Yamaha team open up about team management, rider communication and paddock life - fascinating stuff! Simon Crafar and Mike Edwards share their tactics for winning races - you might not be able to get away with some of their tricks these days, but it is very funny. 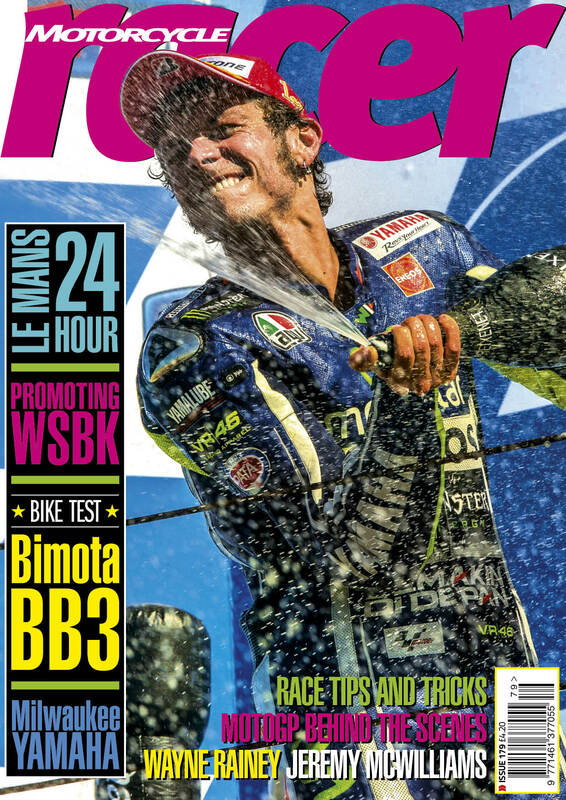 Terry Rymer gives his take on the 24 hour endurance race at Le Mans, Pippa Morsom, Sylvain Guintoli and Leon Haslam figure out how to make WSBK more popular and we find out how the MotoGP paddock moves from country to country. 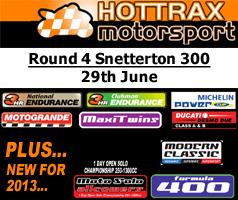 Then there's Barry Nutley's streak in the Mallory Park paddock, and Eric Saul and Pete Thorne explain why the International Classic GP is so appealing to racers.